OjasNews © 2018 All Rights Reserved. 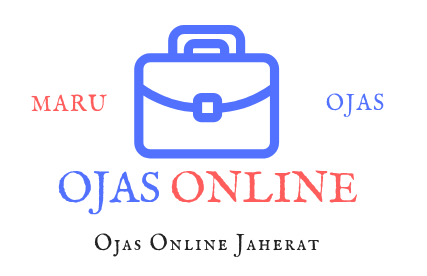 All Content on OjasNews is Protected By Copyright. Do Not Copy or Republish. you may not redistribute and modify, publish, reproduce, sell, create derivative works or commercially exploit my content without prior written consent. If wanting to feature an article, you may quote a short snippet from the post which must link back to the original post on OjasNews. you may not post the entire blog post and tutorials, code or any written material, without prior permission.